Don't attempt to use the Moll loop road, warns Amanda Nairne. 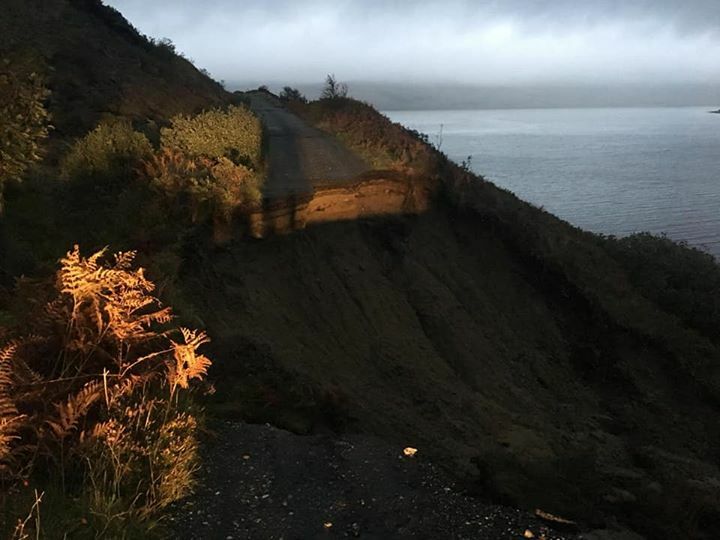 Amanda took to Facebook to inform other road users that "the Moll loop road is somewhat impassible after it slipped into the sea!" The Moll road, located near Sconser, forms an alternative route if the main road should be blocked. The Fairy Glen has been transformed over the weekend, thanks to the hard work of over 20 volunteers. 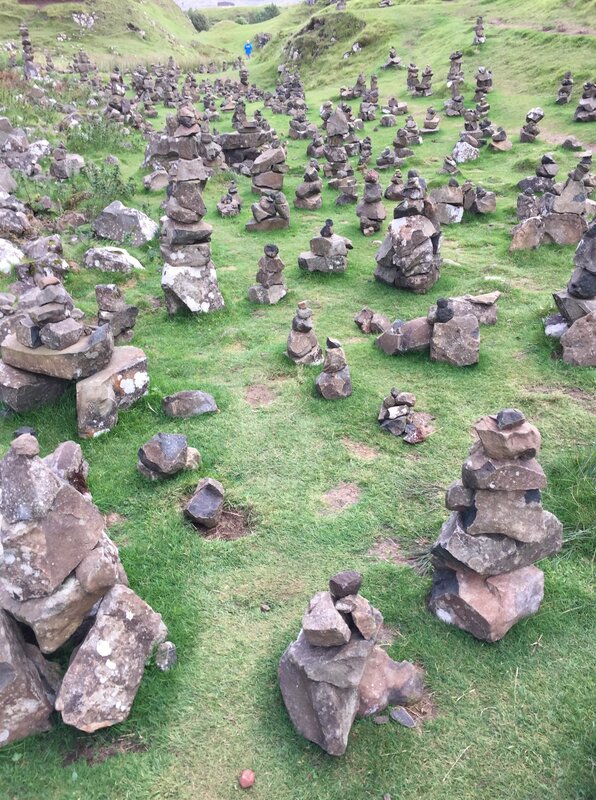 After a photograph of multiple cairns sparked outrage on the Internet, volunteers headed to the Fairy Glen on Saturday 15 September to dismantle the rocks, claiming they posed a danger to wildlife, plant life and even people. Sylvia Porter, admin of the Staffin, Isle of Skye, Scotland Facebook page, told The Skye Times: "One resident produced a leaflet explaining the Fairy Glen and the outdoor access code. "These were given out on the day to tourists visiting and will be available in local shops.